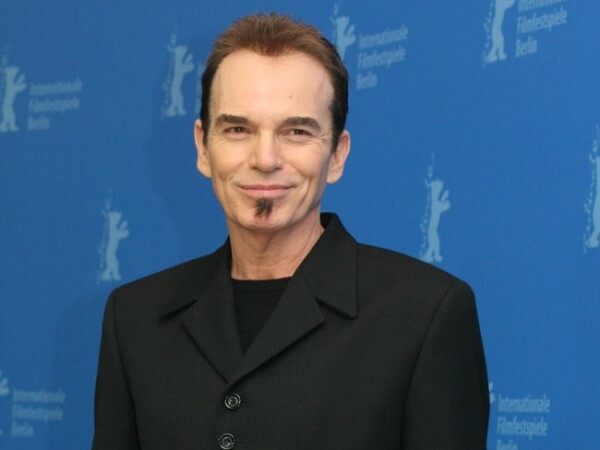 Billy Bob Thornton won't use social media because he thinks it has turned people into "blithering idiots". Billy Bob Thornton thinks social media has turned people into "blithering idiots". The 58-year-old actor believes people should have the right to express their opinions but doesn't think social media sites such as Facebook and Twitter are the best place to do it and claims he won't be joining in any time soon. He said: "Twitter and Facebook, and all these things, are making people into blithering idiots. I don't use any of that mess. In the '60s we would say 'power to the people' but that's not what we meant. We didn't mean every moron on Earth tweeting into CNN to say what you think." The Sling Blade star also spoke out to say that although people are now more interested in expressing their own opinions on these new platforms, he thinks their less likely to listen to the ideas of others. He added to Total Film magazine: "I think it's a very apathetic period. I think because of the internet, videogames, stuff like that... now it's not popular to stand up on a soap box and preach to people about what you believe. Now they think you're crazy if you speak your mind. But I'm doing it anyway."